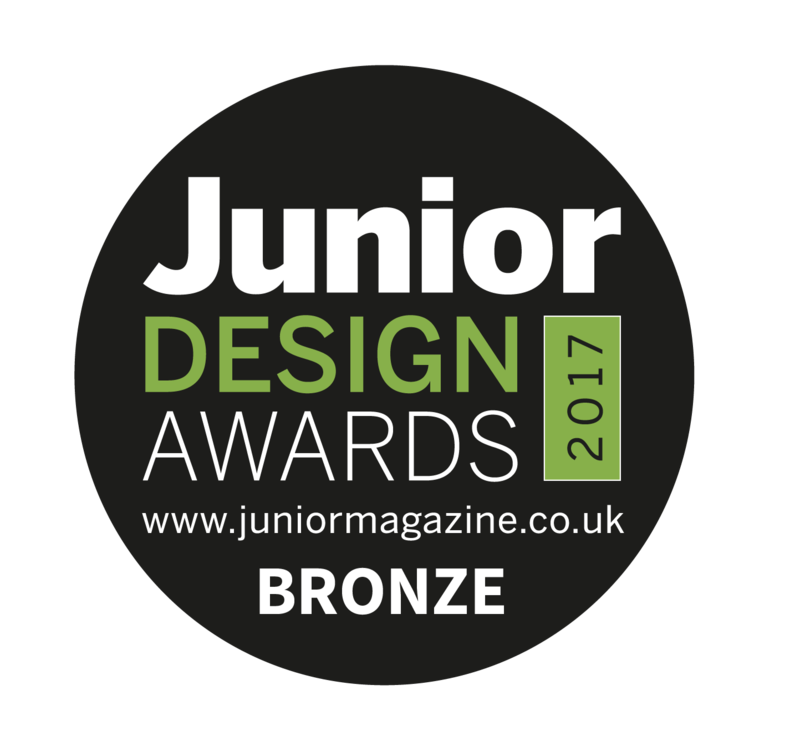 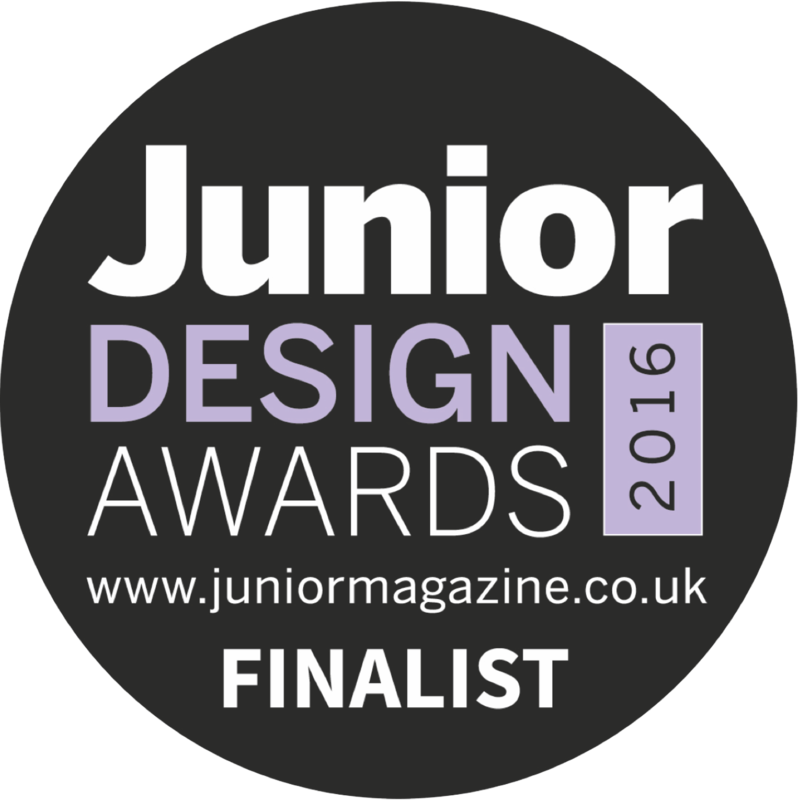 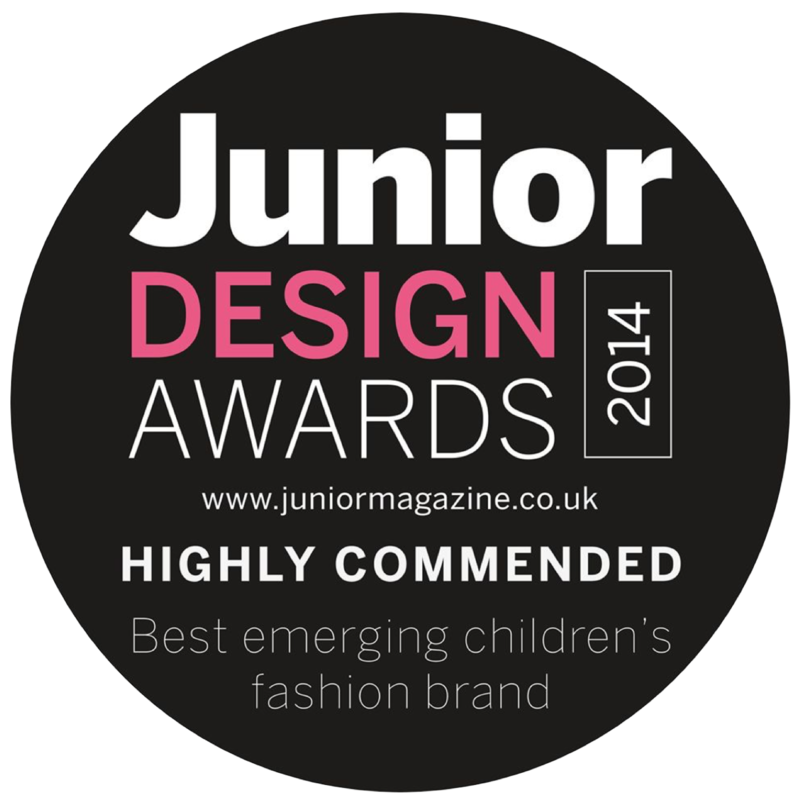 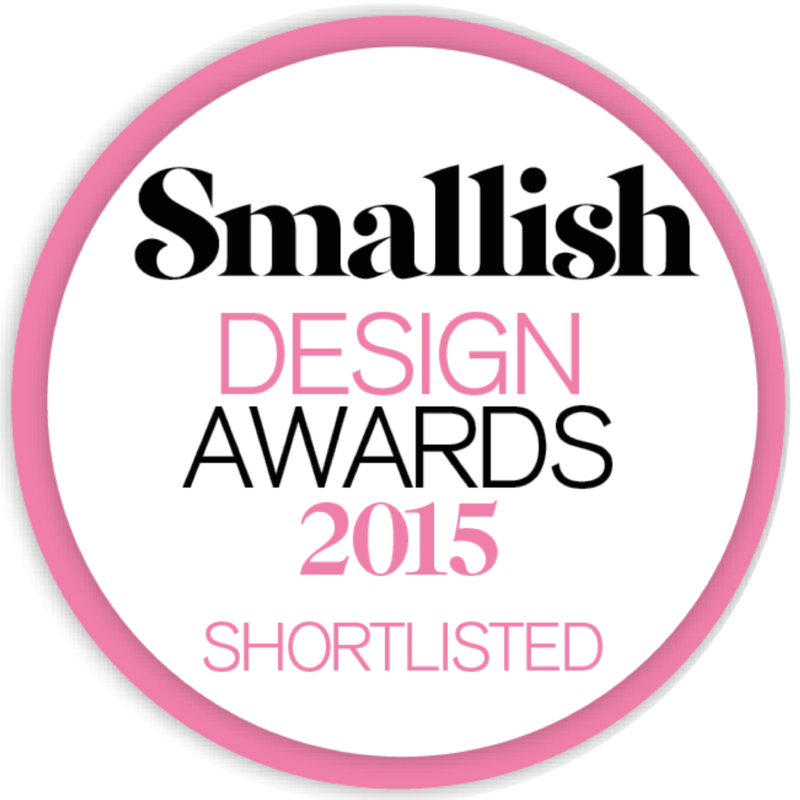 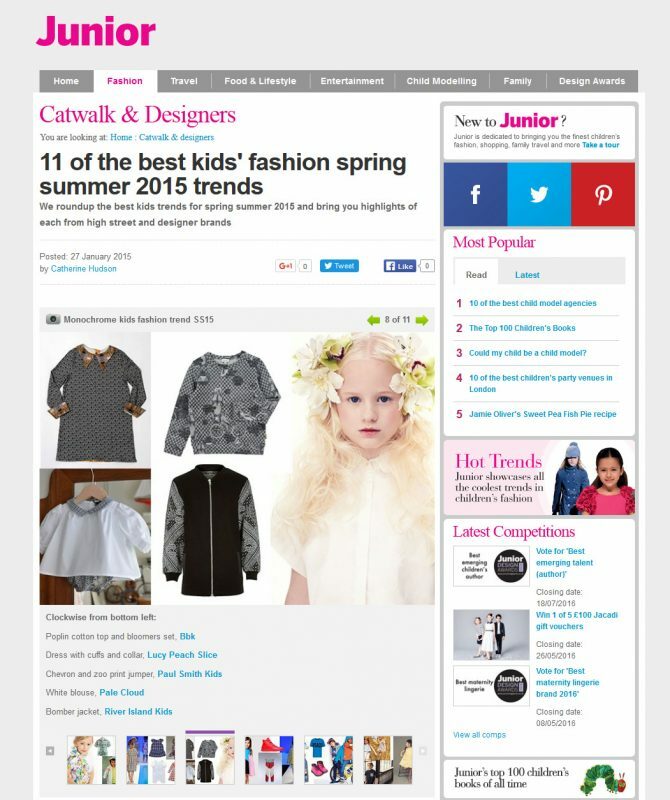 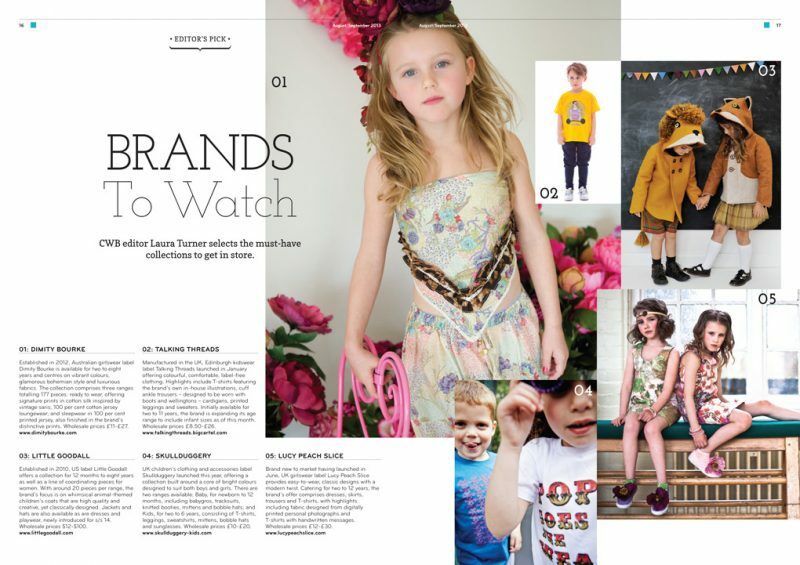 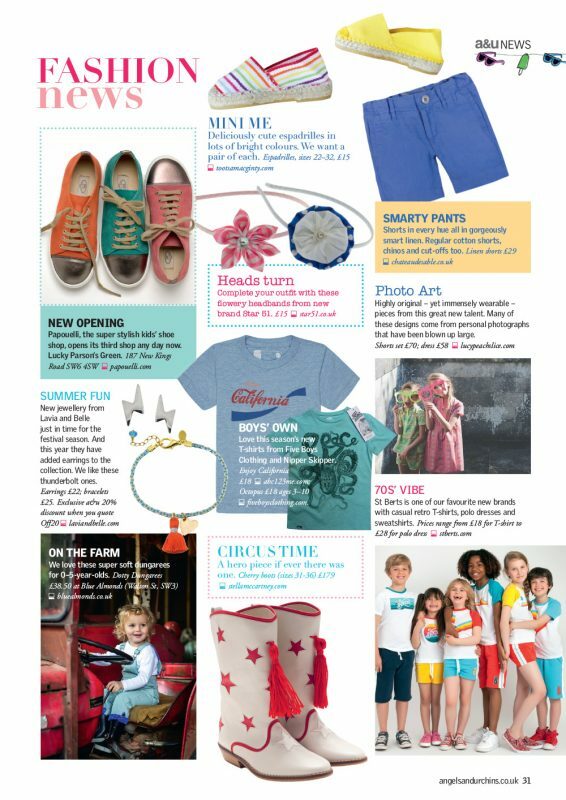 We’ve been shortlisted for this year’s Junior Magazine’s Junior Design Awards! 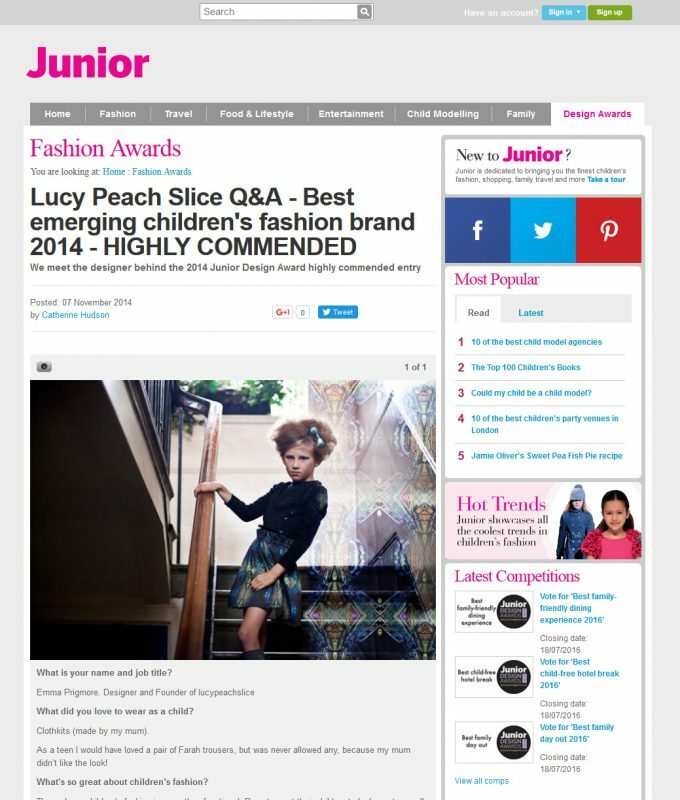 Lucypeachslice is an innovative, UK-based girls’ and womenswear brand founded in 2013 by Emma Prigmore. 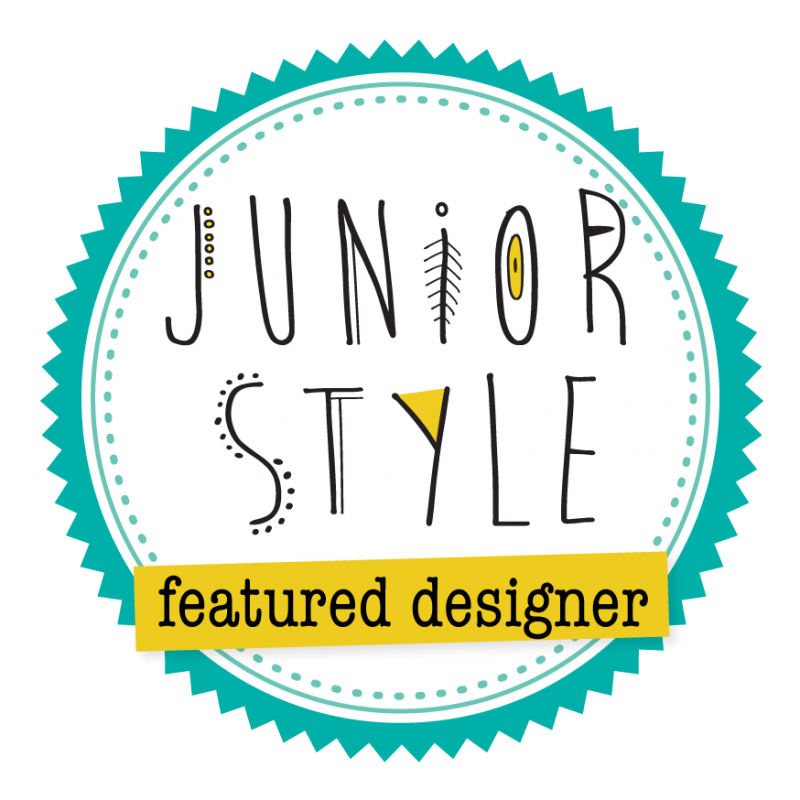 Combining stylish silhouettes with bold, one-of-a-kind prints, each garment tells a story as unique as the girl who wears it. 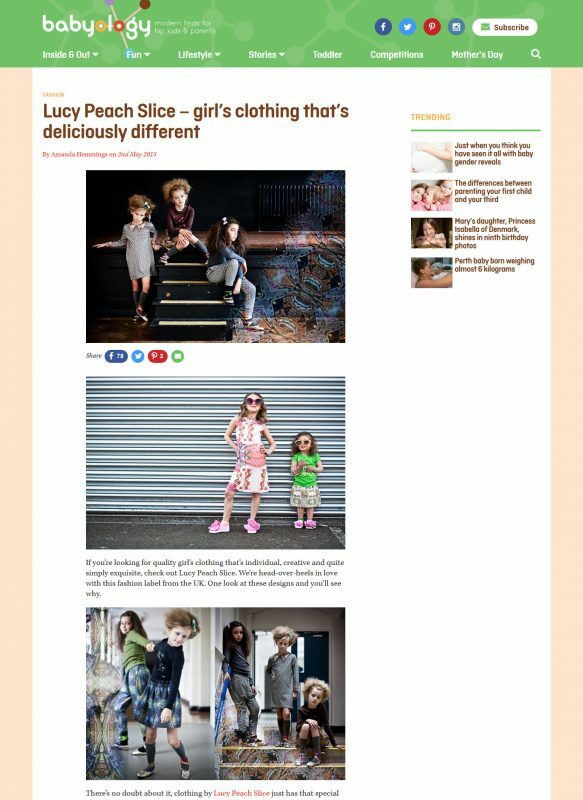 Inspiration comes from both foreign travels and domestic joys, transforming personal photographs into spectacular prints that capture the sublime beauty of line and form.